Anyone able to share a Diablo 3 save? PS4 Southbridge Reverse-engineered Code Examination by Jogolden, could this be the thing that'll really boost the scene ? Is jailbreaking worth the trouble at this point? PS4 Linux (psxitarch v2) and DVI monitor 720p. does SSD hard drive really matter on ps4 ? Where can on sell a PS4 5.05 safely? Stop asking for game dumps. Moderation will be stricter than normal. Worth getting banned ps4 to jailbreak? Possible to Copy Skyrim SE Save over to Skyrim VR on 5.05? Does AutoCad work on 5.05 PSXITARCH? Saw this in Hong Kong but can't read the labelling. Any idea if it actually works or firmware requirements? Did my PS4 just corrupt my ex hdd? Looking for OFFICIAL update pkg. PS4 5.05 - would it be possible to run a virtual machine on psxitarch? Can you continue using the WebRTE payload (for cheats) after putting your console to sleep? Is there a reason why people are looking forward to a cfw/jailbreak for ps4, other than piracy? How to Update PS4 Games without update firmware? Anyone know if fan speed threshold payloads carry over to psxitarch? Where to sell PS4 Pro 5.05 ? Sky Go / TV From SKY PKG File - Anyone? 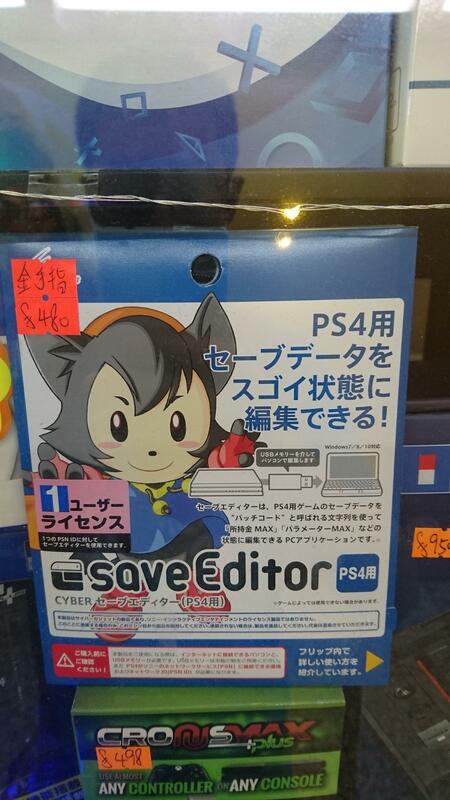 Any free save editor for retail PS4 in the works? nothing to do with jailbreaking but, what were your favourite single player games on 5.05 and previous ? Is there any folder structure breakdown? Can you save my PS 4 save games? Is 'Al azif' Still Working? anyway to install Skyrim SE mods that require SKSE ? Can someone verify this bundle firmware? 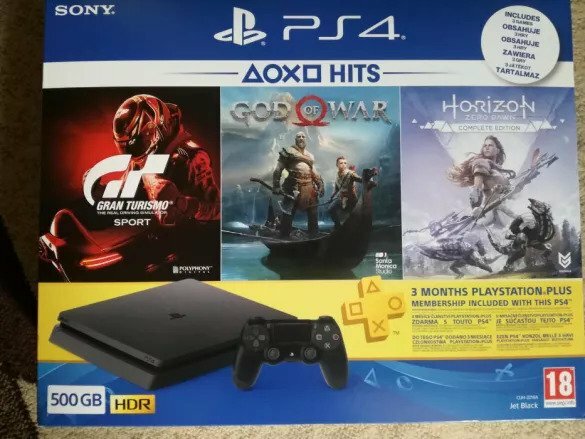 Looking to buy PS4. Is CUH-2115A safe? Is the ps4 exploit chain still going on 6.51? PS 4.55 Linux-Loader with vram settings? Is there any way to create dynamic themes ? Is it possible to mod Stardew Valley? What's the general consensus on updating if i'm already beyond 5.05? Not sure how much my fat ps4 is worth. No idea how deal with error CE-362446-9 which fail the game installation ?! Can I use Wifi on my JB ps4? ps4ren - ps4 keeps saying wrong code when registering. Do Application Updates (patches) have a minimum firmware requirement? GayMaker: Studio updated to 1.1! Worth it to keep jailbreak? [PSXITarch Linux] Help installing Linux on ext HDD partition. Any interesting use for a PS4 with firmware 1.5x? What can I do with a jailbroken PS4?